Pro­fes­sional Con­trac­tor Affil­i­a­tions are impor­tant to main­tain­ing the con­tin­u­ing edu­ca­tion and direc­tion for the con­struc­tion indus­try. Here are a few of our pri­mary mem­ber­ships and certifications. 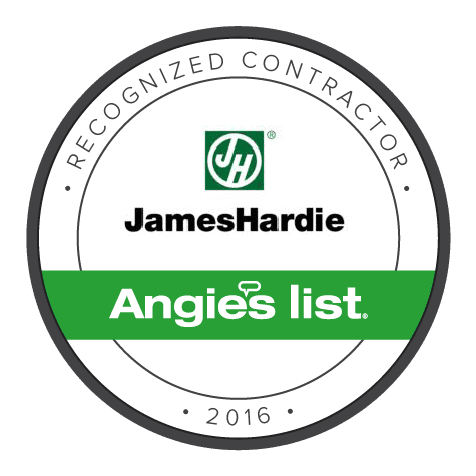 We are an Elite James Hardie Preferred Contractor. James Hardie fiber cement sid­ing is designed to last for up to 50 years against crack­ing, rot­ting, hail dam­age, ter­mites and many other pos­si­ble prob­lems. We are a GAF Master Elite Contractor. 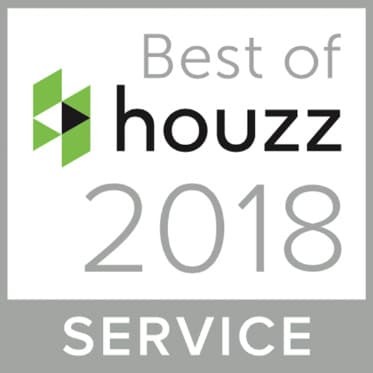 GAF is North America’s largest roofing manufacturer, and their factory certification program to separate the top roofing contractors from the rest. 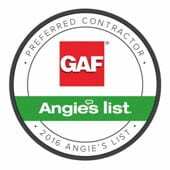 To become a GAF Master Elite contractor, American Home Contractor abides by stringent guidelines and extensive, ongoing training. We are an Owens Corning Preferred Contractor. 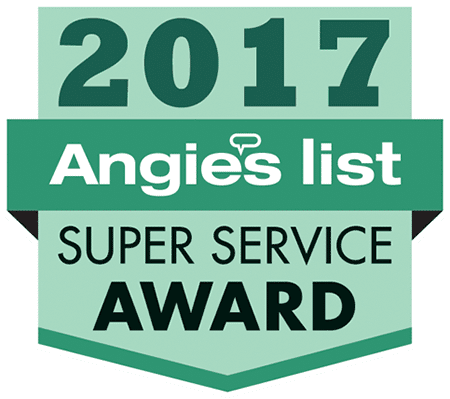 Owens Corning Roofing Preferred Contractors meet strict standards for professionalism, business stability and customer service. 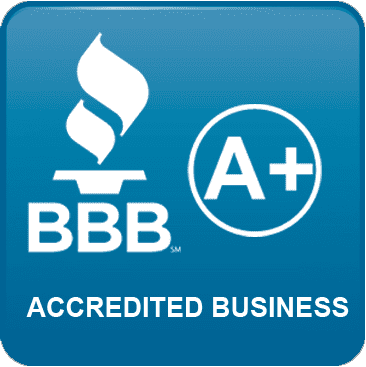 We are a BBB accredited business since 2012, and currently hold an A+ rating. To meet BBB accreditation standards, we are commitment to make a good faith effort to resolve any consumer complaints. 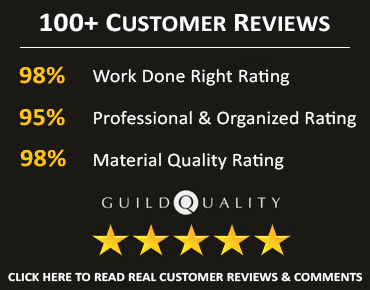 Guild Qual­ity is an inde­pen­dent, third party orga­ni­za­tion that sur­veys our cus­tomers to ensure we are meet­ing their expec­ta­tions, and delivering an exceptional customer experience. GAF Preferred Contractors have proven themselves by excellent workmanship. 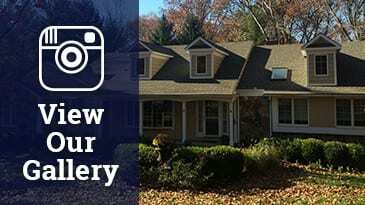 They are kept informed by GAF on the latest in roofing techniques so that your roof can last for years to come.